We all complain about having problems. But what would it be like to wake up in the morning and have absolutely no problems to solve, nothing to worry about, no vexations whatsoever? Having no problems can be a very serious problem and lead to the creation and yearning for any old dumb problem that will shake us from our slumber and generate some excitement. It seems to me that creating problems in a real human need. It seems we define ourselves by the dilemmas we attract and struggle to solve. Usually it ‘s those who are most creative that ask the biggest and hardest questions and then put together resources to answer them. It is often said that there is no gain without pain, and nothing of value is gained without effort. While this is mostly true and anxiety can be a valuable spur for getting things done it is also true that putting ourselves under a lot pressure to solve mediocre problems is not going to be useful or make us smarter. If we get too used to allow unimportant problems to fill us with nagging vexations we won t gain much except for a headache. The other fact to consider is that when we are preoccupied with silly boring or demeaning annoyances we might miss out on asking the bigger questions and getting well into wilder, more interesting problems. These may be of the variety that pushes you out of your comfort zone in the direction of your personal frontier well before life forces you to do so when you are least willing to deal with it. When we focus on the problems that matter we feel excited about our ability to deal with them because ultimately they will open the door to a better existence rather than dragging us down into the same meandering tunnels of meaninglessness. 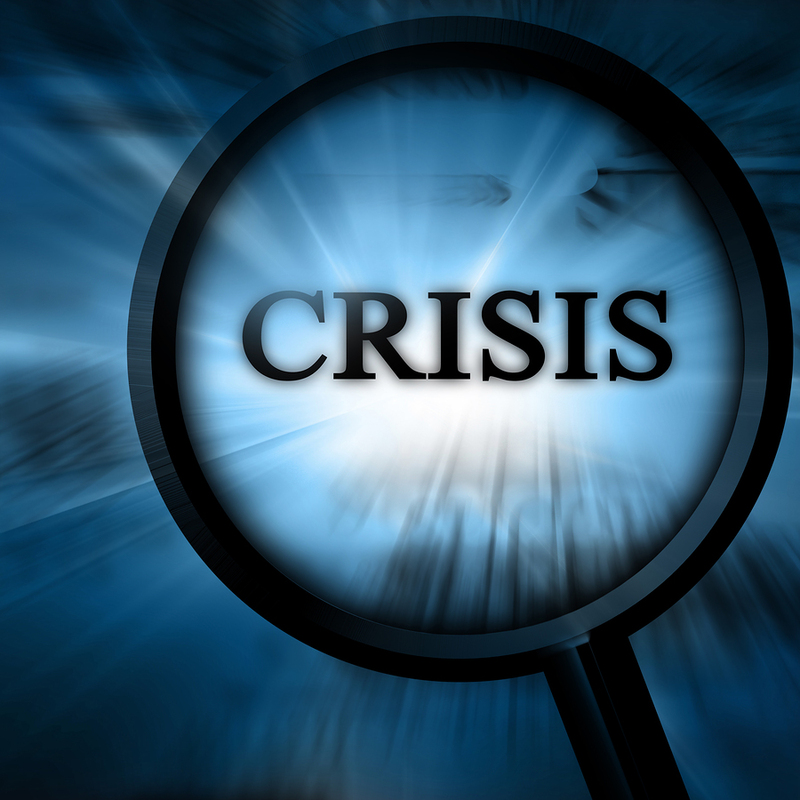 So invite the real crisis in : it will be a time of destiny, a turning point, an opportunity to rethink what really matters to you so you take action to bring about the changes necessary to create a better present for yourself. In other words: stop distracting yourself with minor irritations and ask yourself the question you have been avoiding. Instead bring it on, delve in deep and get it over with : there is no time better than now !